What are Some Cheap Ways to Decorate a Christmas Tree? Local discount stores often offer traditional ornaments at a price far below other retailers. 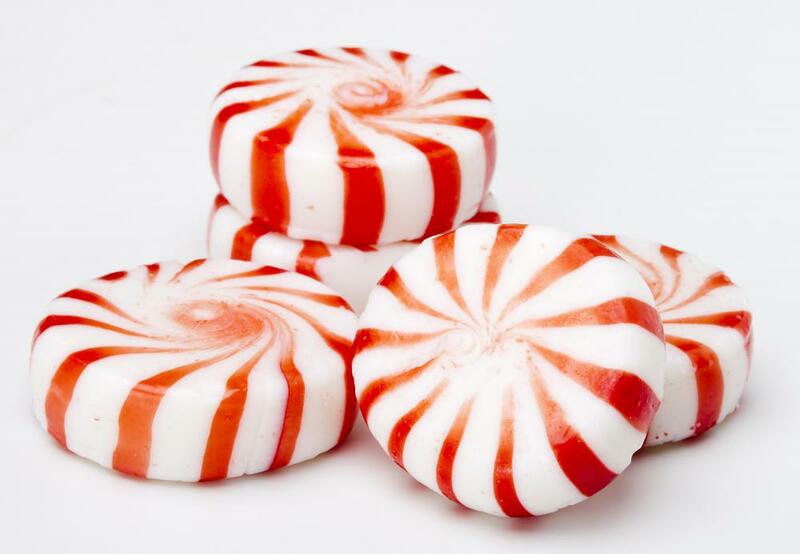 Peppermint candies may be used to decorate a Christmas tree. Origami may be used to decorate a Christmas tree. 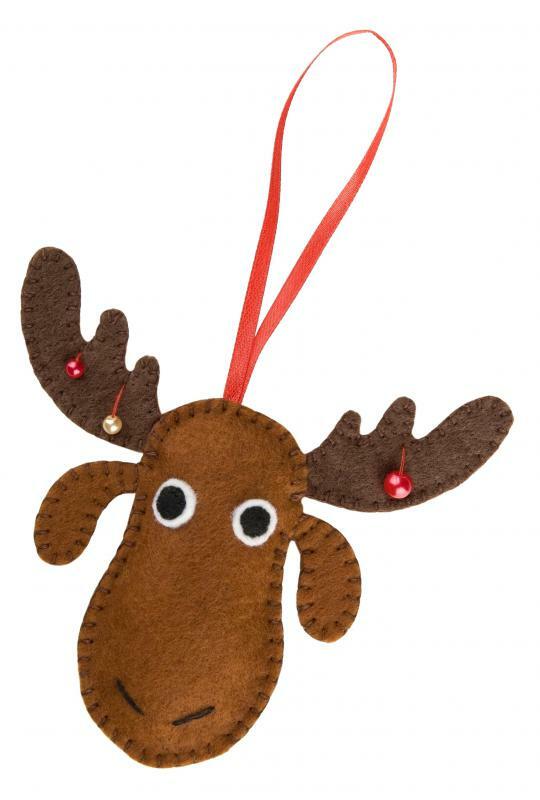 Inexpensive and kid-friendly Christmas ornaments can be made out of felt. Stringing garlands of popcorn is an inexpensive way to decorate the Christmas tree. The first Christmas tree decorations were most likely small candles hung between branches. All of the expensive ornaments, tinsel, garlands and lights we now think of were much later additions. Most early Christmas ornaments were either made by hand or fashioned from inexpensive materials such as clay or flour dough. One inexpensive source of Christmas tree decorations is a local "one price for everything" discount store. These stores often display inexpensive decorative items around the holidays. Traditional ornaments for the tree can usually be found for a fraction of the retail prices charged elsewhere. 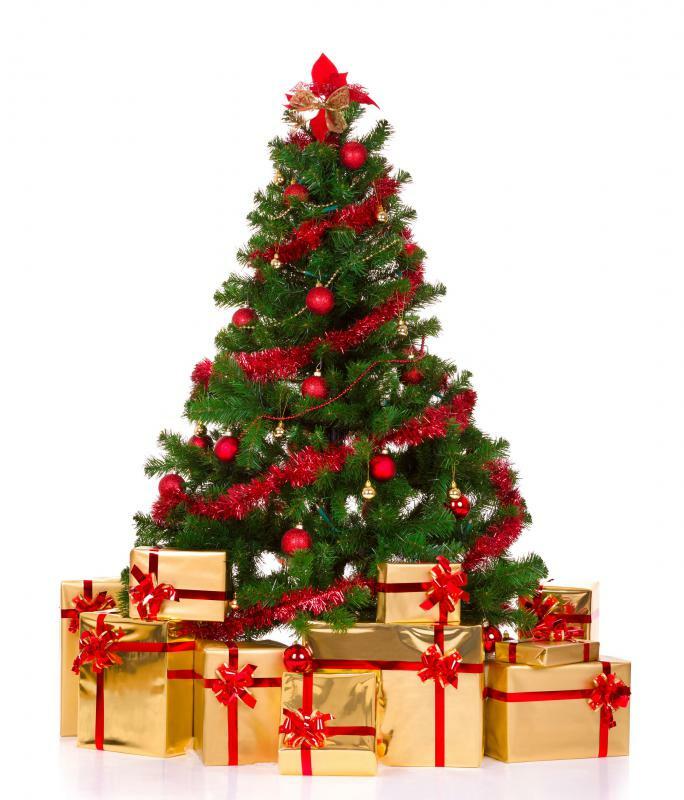 A discount store may also carry wrapping paper and empty boxes suitable for creating decorative presents around the tree. General party decorations such as crepe paper or other streamers can be purchased in traditional Christmas colors and used as inexpensive garland for the tree. Another source of inexpensive Christmas tree decorations is your own home. 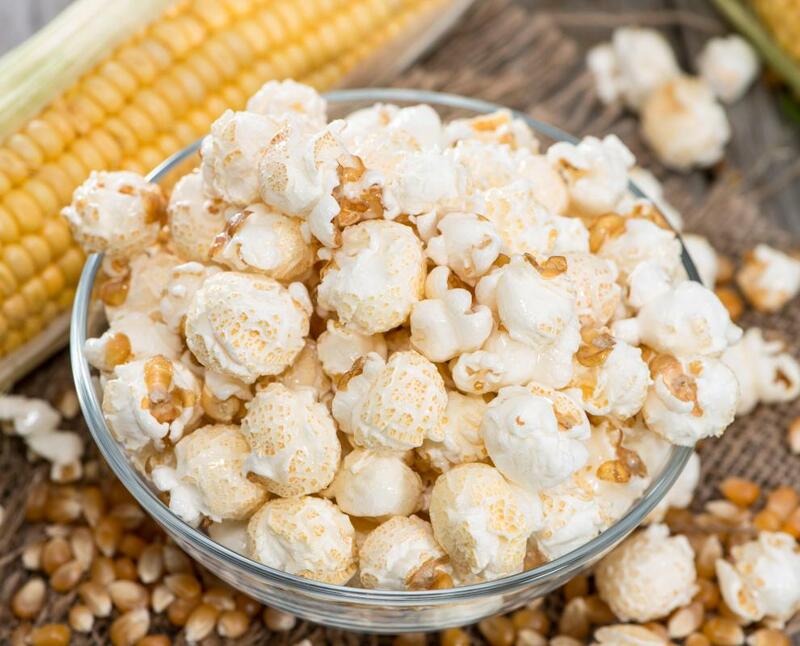 A generous supply of sewing thread and popped popcorn could become a garland. The artwork on old wrapping paper could be decoupaged onto stiff cardboard and trimmed to become Christmas ornaments. Various shades of inexpensive ribbon could be woven together to form a garland as well. You might even consider thinking outside of the box and turn ordinary items into whimsical decorations. Make ornaments out of crumpled balls of duct tape, for example, or hang small office supplies on a company Christmas tree. Candy can be an inexpensive form of Christmas tree decoration if the right discount store can be found. Some crafters make ornaments out of round Starlite mint candies by arranging five pieces in an open circle and carefully melting them at low heat in an oven. Once the candies have cooled, they can be attached to the tree with a small piece of ribbon. Other hard candies such as butterscotch or cinnamon disks could also survive this process, so children could mix and match candies and the adults could bake them. Instead of hanging expensive ornaments or elaborate lights on a family Christmas tree, you may want to hang photographs taken throughout the year. Pictures of beloved relatives could also be attached to various branches. Even if your supply of old photographs is low, you could still snap dozens of digital pictures before and during the holiday season. The cost of printing out these photographs is usually nominal, and they can become family heirlooms over the years. Children could also learn some simple paper folding techniques and create dozens of inexpensive Christmas tree decorations. There are many books devoted to the Japanese art of paper folding, also known as origami. Adults could teach children how to make simple stars, animal shapes and other symbols of Christmas. The finished products can be hung individually on the tree, or strung together in a chain and wrapped around the branches. When Were Electric Christmas Tree Lights Invented? What Are the Different Types of Christmas Fudge? What Does a Christmas Tree Grower Do? 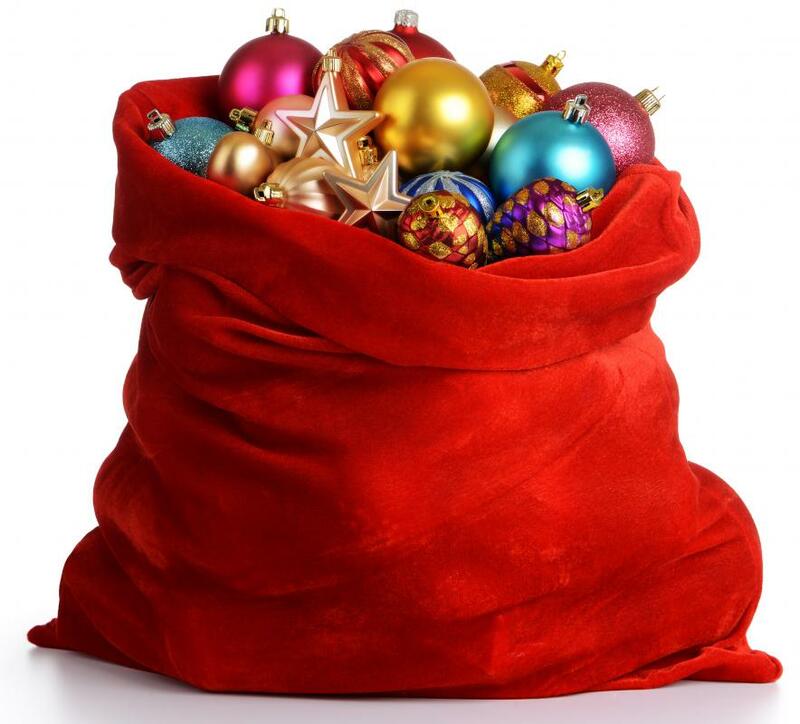 What Are the Different Types of Christmas Gadgets? How Do I Become a Christmas Tree Grower? 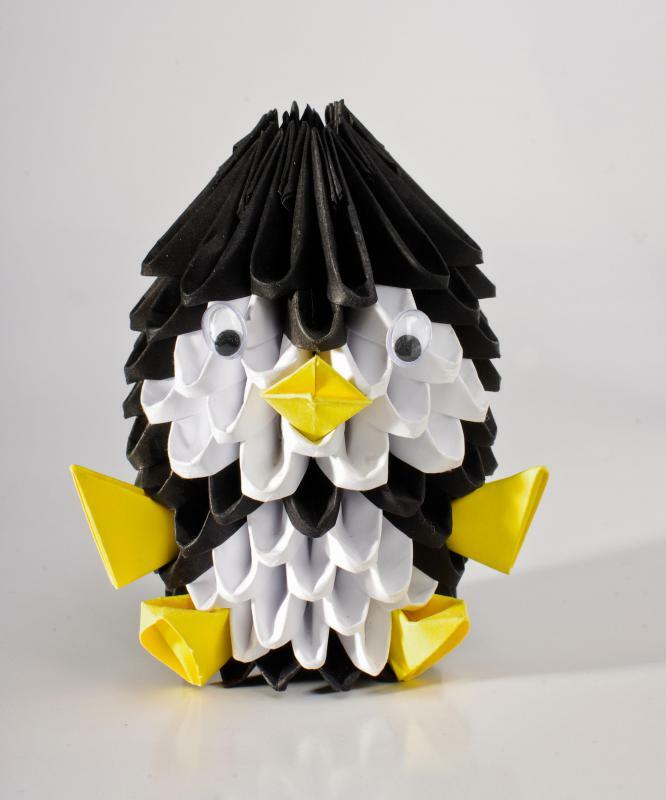 What Are the Different Types of Origami Christmas Crafts? Excellent tips! It just goes to show that there are so many good, easy ways you can decorate your Christmas tree cheaply even if you aren't Martha Stewart. One trick I've picked up is making your own garlands. It's really easy to make popcorn garlands, and you can even make them fancy by adding in cranberries, dried orange peel, anise, or any other Christmasy foods and spices. All you have to do is buy some plain, unbuttered popcorn, pop it, and string it on a thread with a regular old sewing needle. This can even be a good project for older children, and you can really make all kinds of lovely patterns. , you get the benefits of potpourri as well -- there's nothing like that great Christmas tree smell mixed with all the other smells and spices of Christmas! So give it a shot this year -- and save yourself some money in the process. Who knows, you may even start your own family Christmas tradition. 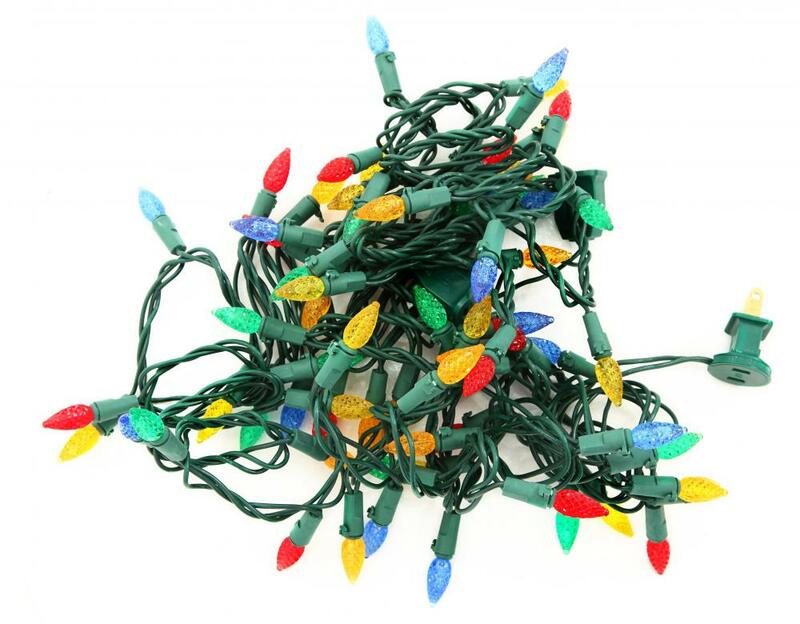 Another good way to save money when decorating a Christmas tree is to string the lights and tinsel yourself. I've noticed in the past few years that a lot of Christmas tree growers are starting to sell prelit Christmas trees, or even fully decorated Christmas trees that they'll deliver to your door! Frankly though, I don't see the fun in that. For me, the whole process of buying and decorating the tree is so much more special than just having a generic one delivered to my door. Besides, there is certainly a charge for all of those services. So if you want to save some money on your tree, just do it the old-fashioned way. You'll not only save yourself a lot of money; you'll also really find that the process in itself is extremely enjoyable and memorable. You are just so right. I think that Christmas tree ornaments are one of the most overpriced things out there, and the people who sell those things are just shameless! They try to play on nostalgia, or on the "keeping up with the Joneses" mentality of having the most beautiful Christmas tree, and often end up being very successful. However, you really don't have to spend that much money on your Christmas decorations. I've always found that the best decorations are handmade anyway, and I don't mean hand made in some factory in Eastern Europe or a small village in the Pacific Islands. I mean hand made at your kitchen table by your kids. Construction paper might not be as fancy as a crystal ornament, but a decorated Christmas tree is a thing of joy in itself. So make your own ornaments, and your own memories -- you don't have to buy someone elses! Those are some great tips - thanks for the hard work! We have always used Artificial Christmas Trees. They are just so much easier to handle. But these tips are pretty cool - I'll be passing them along to my family and friends.